The United States Customs and Border Protection has grounded an entire fleet of drones, the agency admitted on Tuesday, after a mechanical function the night before forced a crew to crash an unmanned aircraft valued at $12 million. 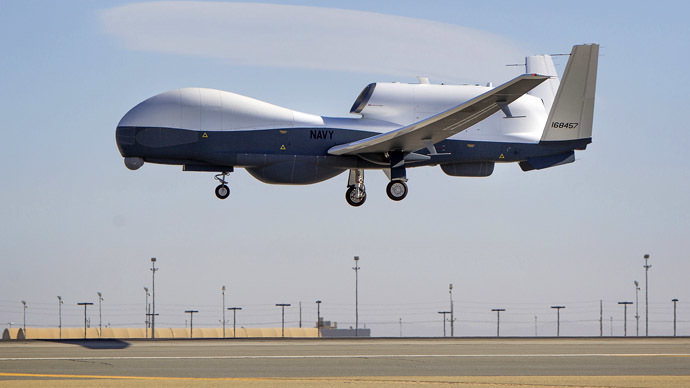 A spokesperson for the CBP said in a statement Tuesday that the drone, a maritime variant of the Predator B, was deliberately crashed into the Pacific Ocean near San Diego, California after it encountered problems shortly after 11 p.m. local time late Monday. 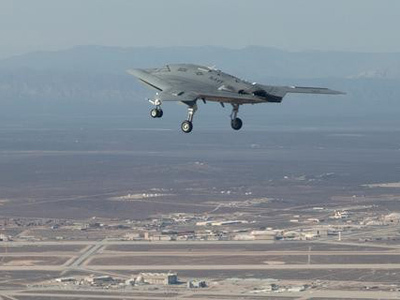 "The crew determined that the UAS would be unable to return to where it originated in Sierra Vista, Arizona, and put the aircraft down in the water," the spokesman, Michael Friel, told reporters. The Wall Street Journal reported on Tuesday that the decision to bring down the aircraft was made by the Predator’s remote crew after they discovered that the drone’s onboard generator failed during an otherwise routine patrol mission off the California coast, and that the backup battery lacked the sufficient power needed to keep it in the air. The Los Angeles Times reported that the drone broke apart on impact, and Connie Terrell, petty officer and spokeswoman for the Coast Guard, told reporters that her agency erected a “buffer zone” off of the California coast following the crash so the CBP could recover what remained of the aircraft. According to Reuters, the crew was still unsure of what exactly caused the mechanical failure as of Tuesday afternoon. Prior to Monday’s incident, the CBP operated a fleet of ten drones that are operated regularly in order to patrol the US border with Mexico. That number diminished by one after this week’s crash, the agency has temporarily grounded the rest of their arsenal as a precaution while an investigation is launched to determine what exactly went wrong with the unmanned aircraft. The CBP has been flying Predator B drones to patrol the region since 2005, and in fiscal year 2012 the fleet logged a total of 5,700 flying hours. 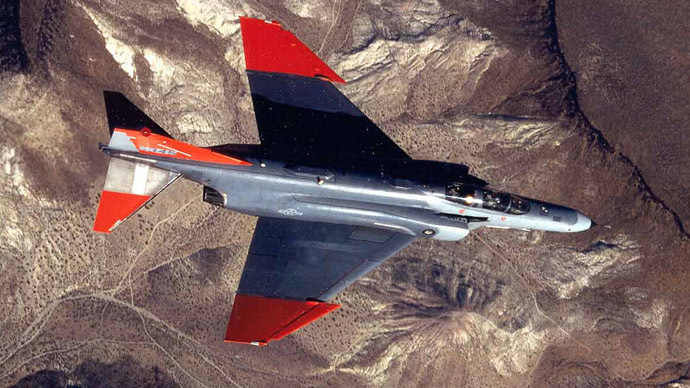 Each craft can stay airborne for 20 hours at a time and may reach a height of 50,000 feet. Monday night’s crash marked the first time the CBP lost a drone since 2006, when an operating crew error caused a Predator to crash over Arizona only a few months after the program first started. When the National Transportation Safety Board investigated the incident, they determined that “the CBP was providing a minimal amount of operational oversight” ahead of the crash. The use of unmanned aircraft have exploded across the US in the years since, and last year the Federal Bureau of Investigation admitted for the first time on record of administering a fleet of their own unmanned vehicles. The Federal Aviation Administration expects to have rules in place that will allow for the widespread use of drones in the domestic airspace by the end of 2015, but industry experts and privacy advocates are still struggling to find a way to ensure UAVs can soar freely without interrupting other air traffic or invading the privacy of the American people. 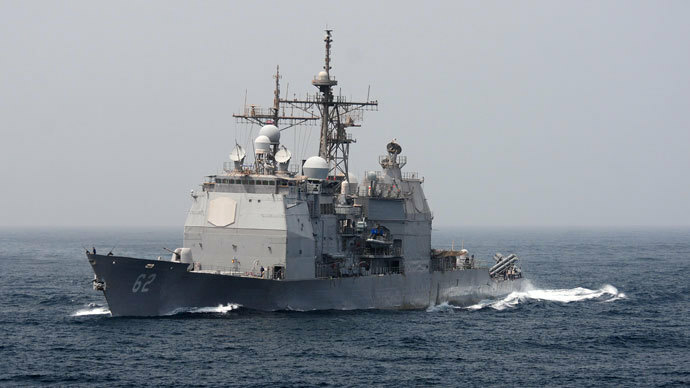 Monday’s crash comes two months after the US Navy lost a drone off the coast of San Diego. 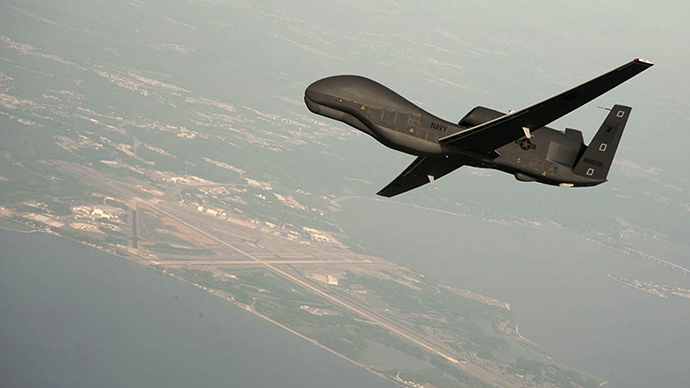 A Navy drone also crashed during a training mission in Maryland one year earlier.